Handy Delivery has served the State College, PA area since 1977. 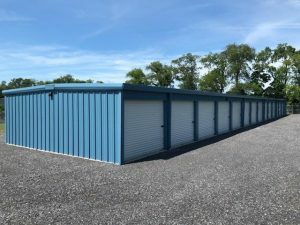 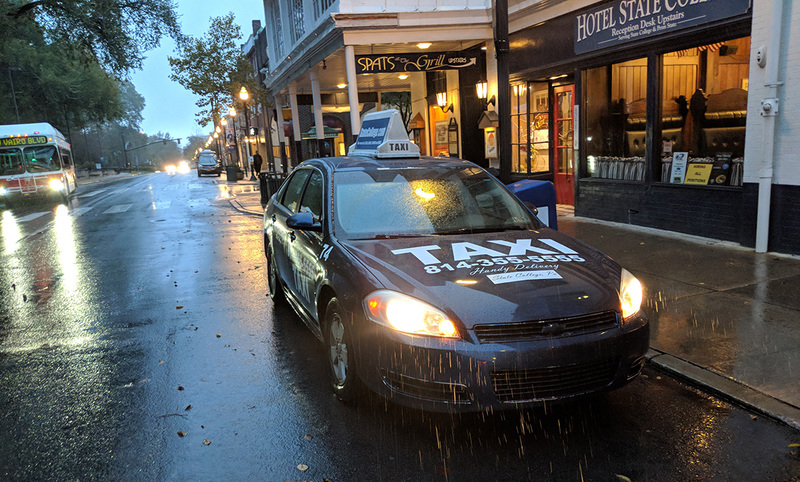 Our services include a 24-hour, 365 day a year taxi service, a quick-response package delivery service, warehousing and storage facility, and long-term parking. 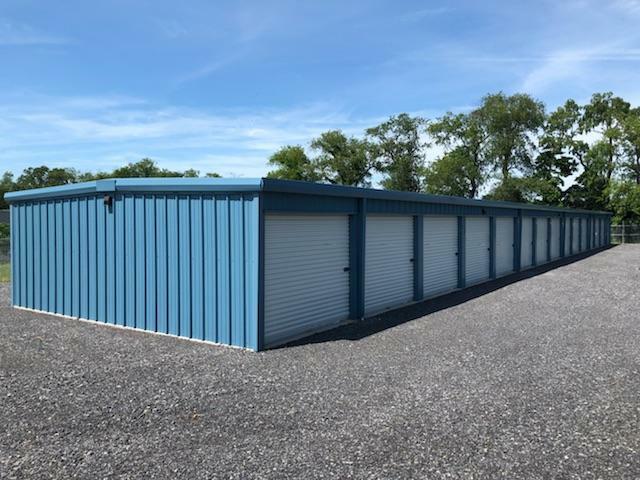 Handy Delivery storage and warehousing facility combined with Delivery are the logistics solutions you or your business needs. 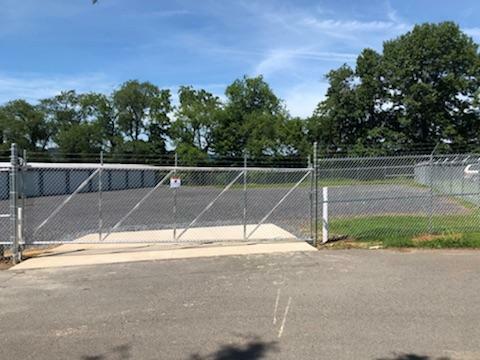 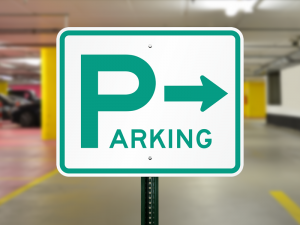 Long term parking for the University Park Airport, students, or even recreational vehicles. 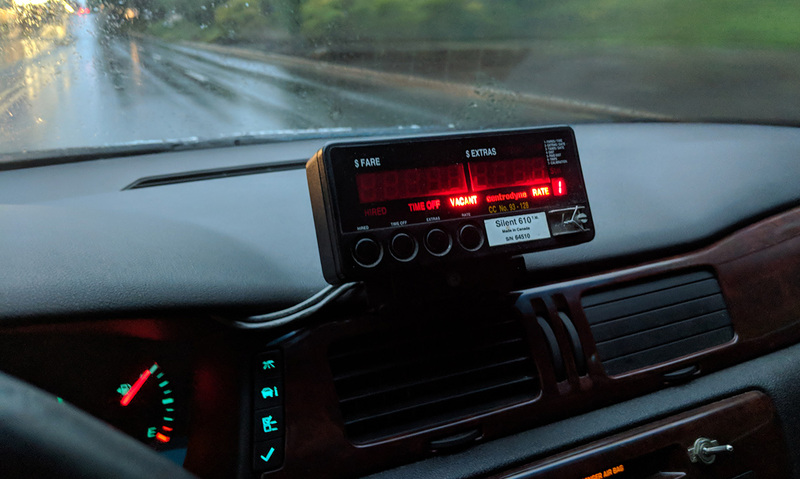 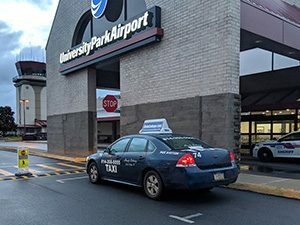 TAXI by Handy Delivery has been serving the Centre Region since 1982 and has traditionally been the choice for Penn State and the community’s transportation needs. 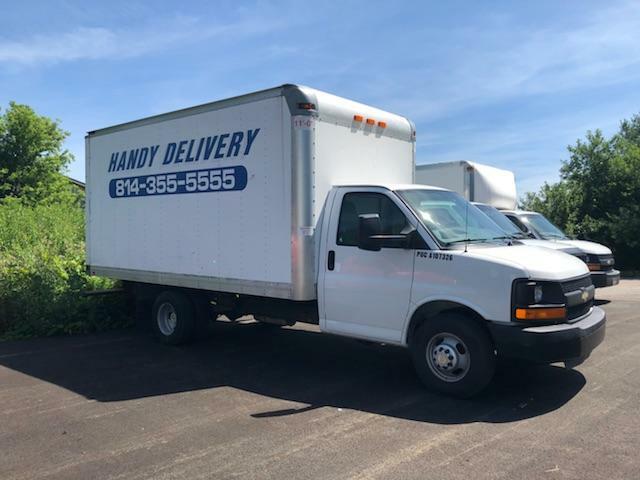 Whether it be across the street, across town, or across Pennsylvania, Handy Delivery can deliver it quickly and safely.